﻿ Ensure Steady Rental Income with Property Management Companies in Ontario - BRANTFORD PROPERTY MANAGEMENT Inc. Many new towns and cities around Toronto have become a hotspot for new immigrants and residents wishing to settle down or invest in properties as a source of income. One of the reasons for this popularity is because property prices in cities and suburbs around Toronto are proving to be out of reach for many newcomers to Canada. Investing in properties could be difficult for many new residents, because it is difficult to keep up with the rules, regulations, zoning laws, etc., of each town. By going through well-established property management companies in Ontario, the risk is considerably reduced. 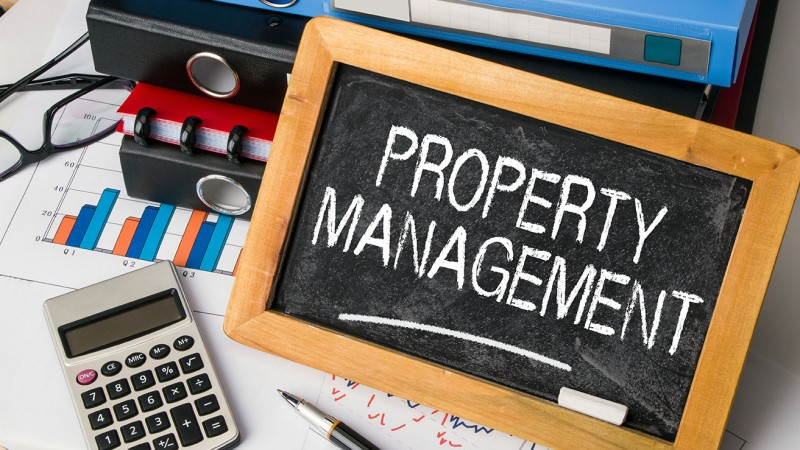 There are many property management companies in Ontario capable of handling a client’s property/ properties, but finding the right one needs care and due diligence. A professional management company will ensure that their client gets the best possible service, irrespective of the size of their portfolio. When looking for properties, they will try their best to find properties that meet the client’s requirements, location, and budget. Based on their work experience in towns or cities, they have the ability to find properties that come on to the market, which meets or comes close to their clients’ requirements. Buying a home for personal use or as an investment is a very expensive venture, and ensuring that the property management companies in Ontario find the right ones is important to the future success of the venture. If they do find the properties acceptable to the client, then they have done their job and provided their client with a steady rental income for many years to come. Obviously their fees for managing the property would not be cheap, but once the income comes in, the client does not have to worry about anything, and concentrate on enjoying life in this part of the country.